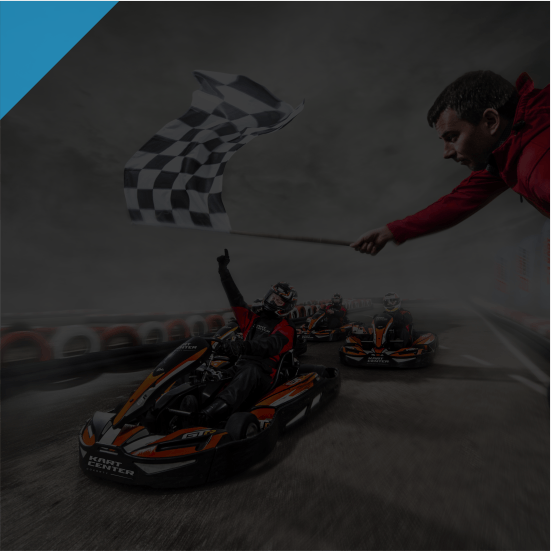 Karting is the first step in the career path of every professional racing driver. This sport can turn out to be a great fun for your children and a hobby. It can also become a way of life. 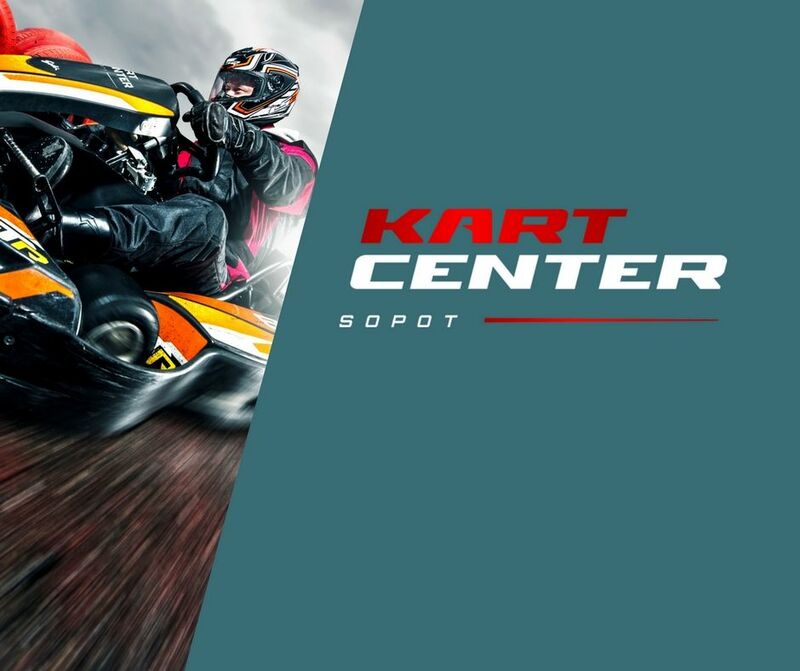 KartCenter Karting Academy was created with this in mind, for improving children’s skills. Everything under the supervision of an experienced trainers. 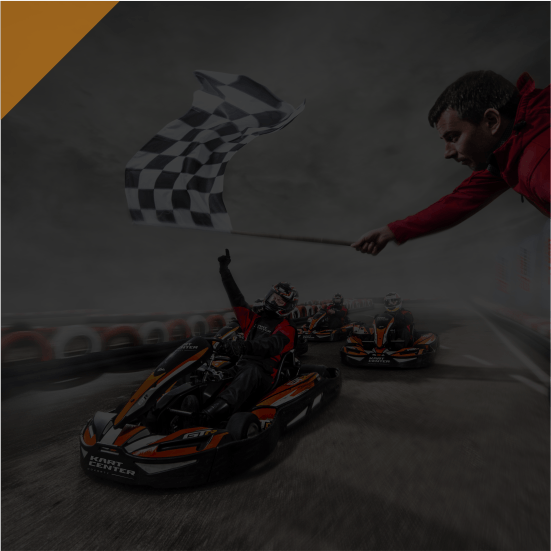 Check an official Karting Academy’s Facebook fanpage here.